We consult with on-the-job applications and installations of decorative concrete and provide technical expertise. 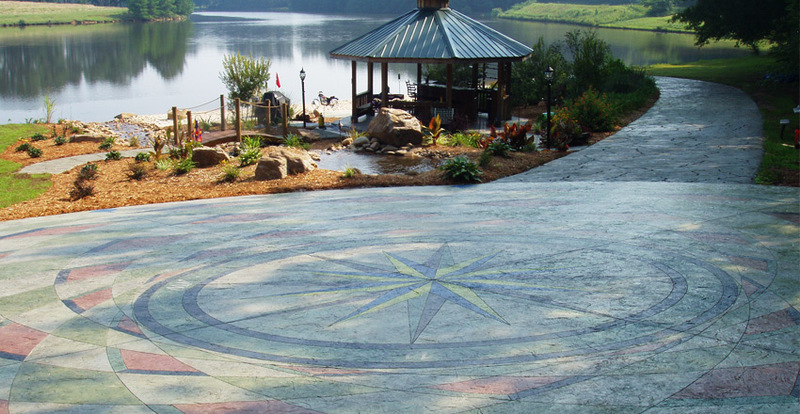 We provide decorative concrete consulting, education, installation and training to marketplaces across the United States and Internationally. We place our focus on Architects, Artists, Concrete Finishers, Faux Finishers, General Contractors, Interior Designers, Ready Mix Producers, etc. to provide knowledge and offer advice on the demands of Interior and Exterior Architectural Design. Email Bob Harris for product information and training guides.